Pay Your Bill Online! - Absolute Security Inc. 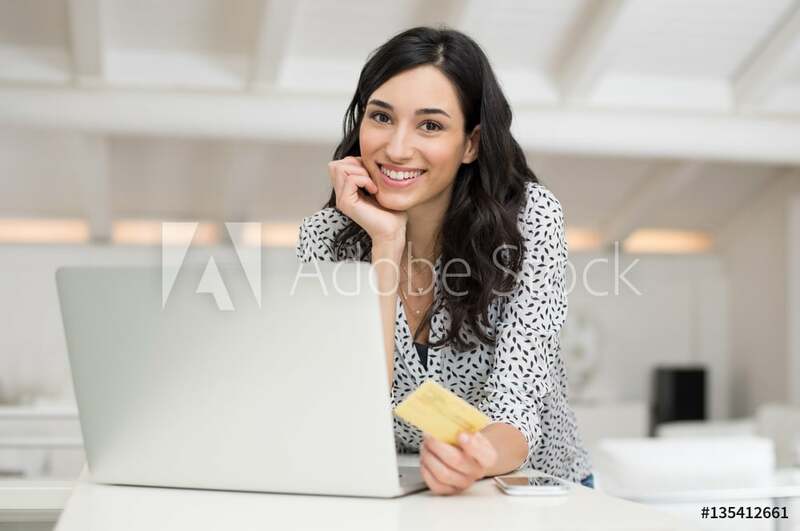 Welcome to Absolute Security’s Online Bill Pay service! Please enter the amount shown on your invoice, and be sure to reference your account number and service address in the payment details. Please contact customer service at (706) 886-9754 with any questions. Thanks!